View The Obituary For Gerald “Jerry” Cherwalk, Jr.. Please join us in Loving, Sharing and Memorializing Gerald “Jerry” Cherwalk, Jr. on this permanent online memorial presented by Santeiu Funeral Home. View The Obituary For James Taylor. Please join us in Loving, Sharing and Memorializing James Taylor on this permanent online memorial presented by Santeiu Funeral Home. View The Obituary For Bonnadeen Wentworth. 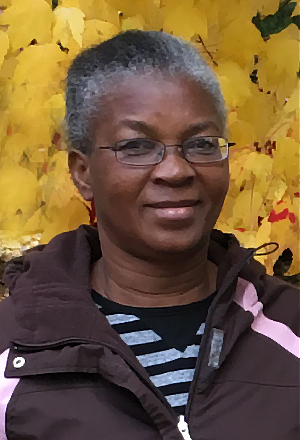 Please join us in Loving, Sharing and Memorializing Bonnadeen Wentworth on this permanent online memorial presented by VanderLaan Funeral Home. View The Obituary For Pamela “Penny” Hix. Please join us in Loving, Sharing and Memorializing Pamela “Penny” Hix on this permanent online memorial presented by Santeiu Funeral Home. View The Obituary For Arlene Louise Russell (Ranville). Please join us in Loving, Sharing and Memorializing Arlene Louise Russell (Ranville) on this permanent online memorial presented by Allen Funeral Home. View The Obituary For Janie Marie Even. Please join us in Loving, Sharing and Memorializing Janie Marie Even on this permanent online memorial presented by Crandell Funeral Home. 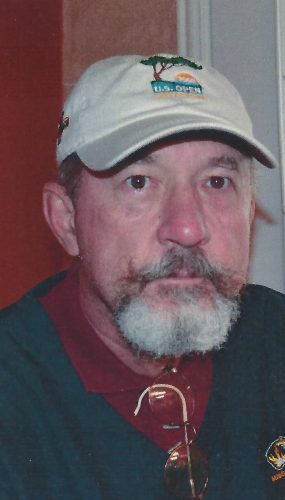 View The Obituary For Charles E. Roberts. Please join us in Loving, Sharing and Memorializing Charles E. Roberts on this permanent online memorial presented by Santeiu Funeral Home. View The Obituary For Frances K. Pennell-Roy. Please join us in Loving, Sharing and Memorializing Frances K. Pennell-Roy on this permanent online memorial presented by MacDonald’s Funeral Home – Howell, Michigan. View The Obituary For Jean Francis Schut. 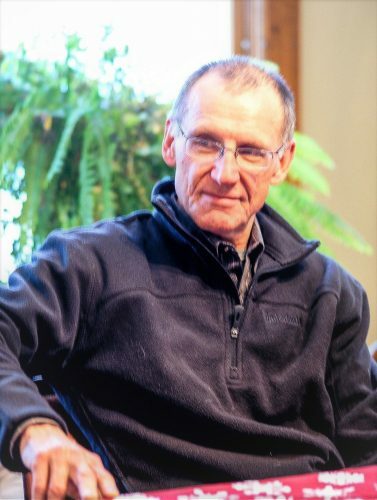 Please join us in Loving, Sharing and Memorializing Jean Francis Schut on this permanent online memorial presented by VanderLaan Funeral Home. Wayne M. Gaus March 23, 2019 GLADSTONE — Wayne M. Gaus, age 77, of Gladstone passed away at home on Thursday, March 21, 2019. Wayne was born Aug. 31, 1941 in Kipling, the son of Matthew and Anne (Leisner) Gaus.